The wind blows the leaves of rice in the field. hd00:55Wheat field July 3 2013: the green wheat field in Sichuan,China. 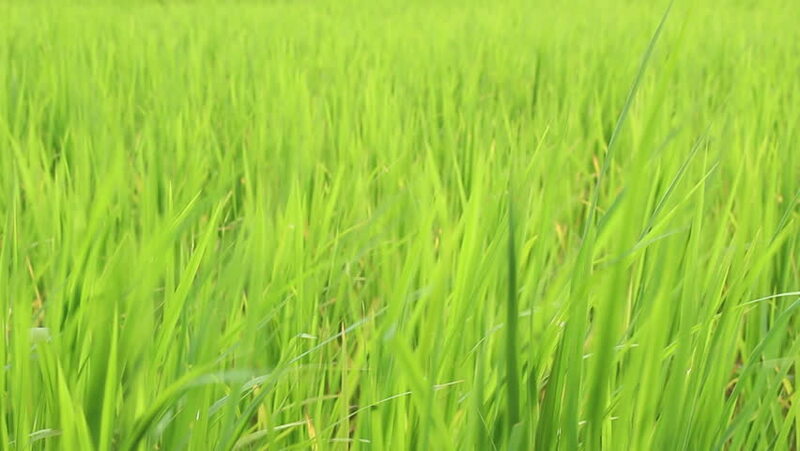 hd00:23The wind blows the leaves of rice in the field.